Image... : Krafty Daily News!! 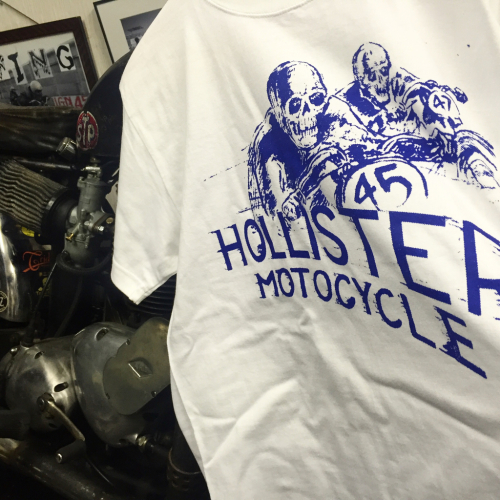 2016 HOLLISTER MOTORCLOTHES SPRING/SUMMER CATALOG! !